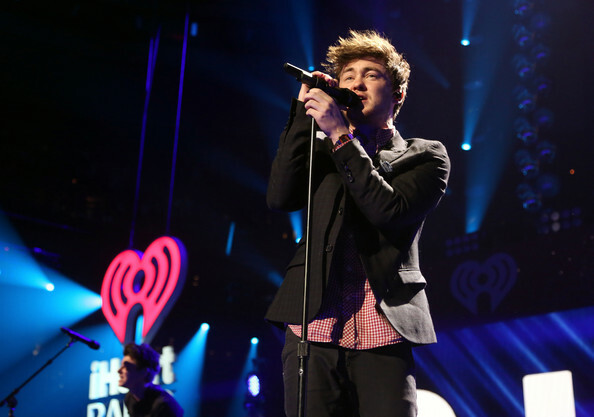 The Charming Jake Roche Performed At KISS 108’s Jingle Ball 2014! Pics Here! The charming Jake Roche of Rixton put on an awesome performance onstage during KISS 108’s Jingle Ball 2014, presented by Market Basket Supermarkets at TD Garden in Boston, Massachusetts on December 14th. One Direction Has Been Named Billboard’s Top Artist Of The Year For 2014! 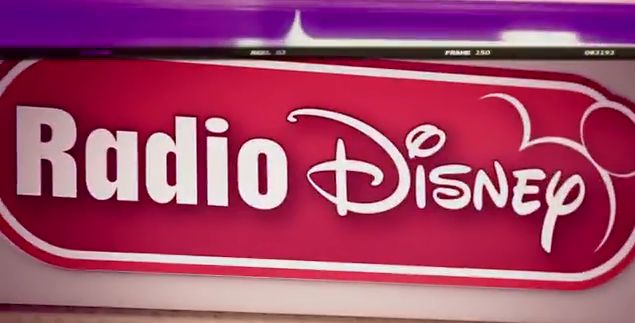 Guess what Billboard has done for your favorite quintet? 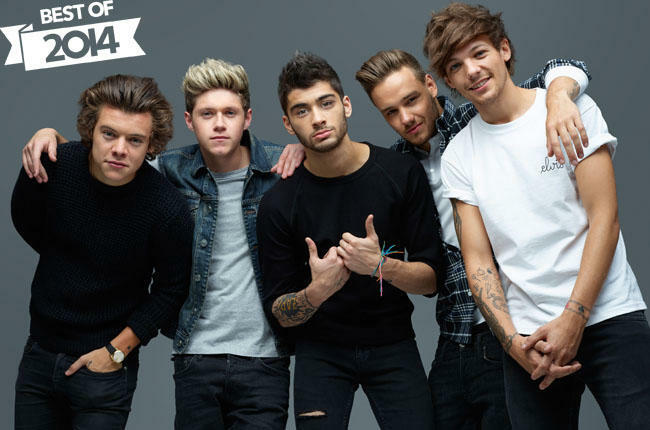 It has exclusively named One Direction as Billboard’s Top Artist Of The Year for 2014! It’s even more amazing when these amazing guys are the first ones to earn the Top Artist distinction since Destiny’s Child back in 2001!